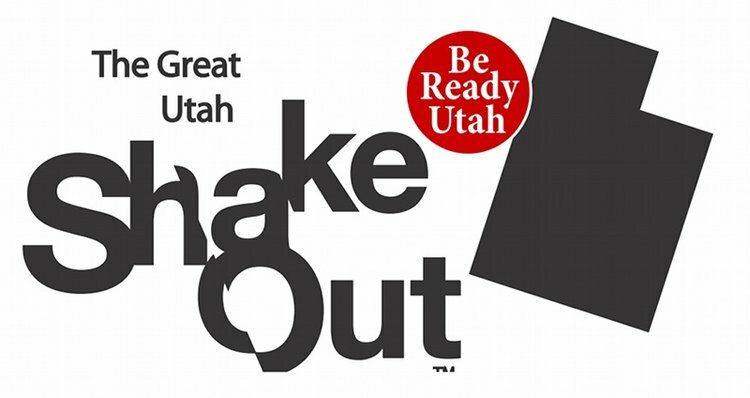 The Great Utah Shake Out is scheduled for Thursday, April 18, 2019 and DCARC will be participating. Our Davis County ARES EC Joan Rapp, K6QJU, will be conducting a net. https://www.shakeout.org/utah/index.html In the registration don’t forget to sign up with the DCARC ARES Group.